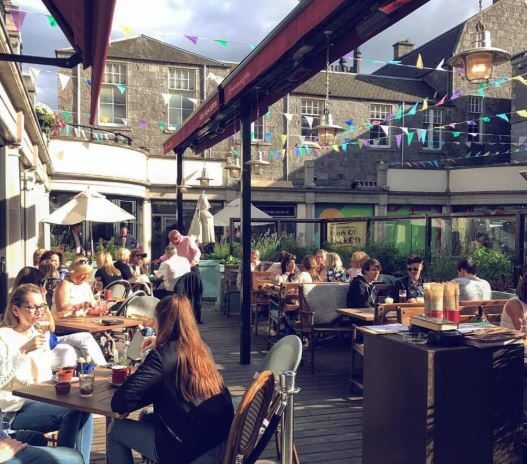 As May Day is fast approaching, the majority of us will be keeping our eyes peeled for the go-to events that are taking place in the north-east. 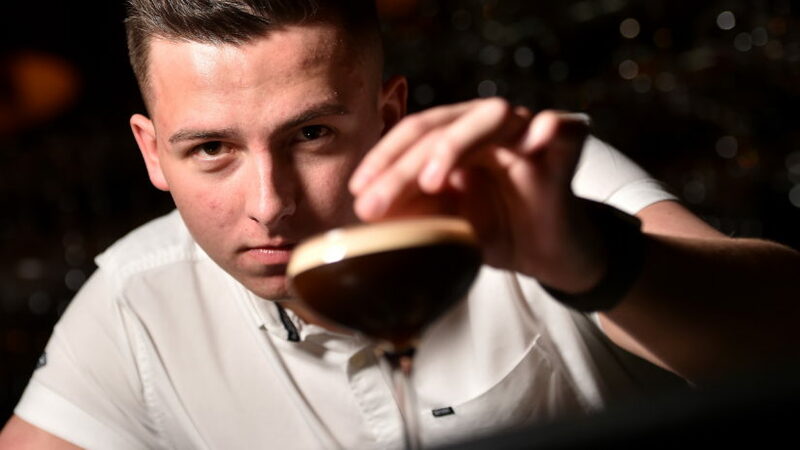 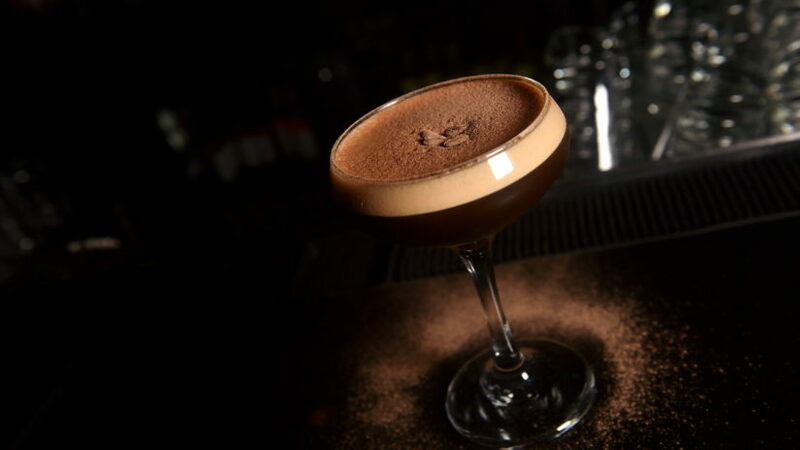 If you fancy making a quick and easy cocktail this weekend, check out how to recreate Soul Bar's Espresso Martini below. 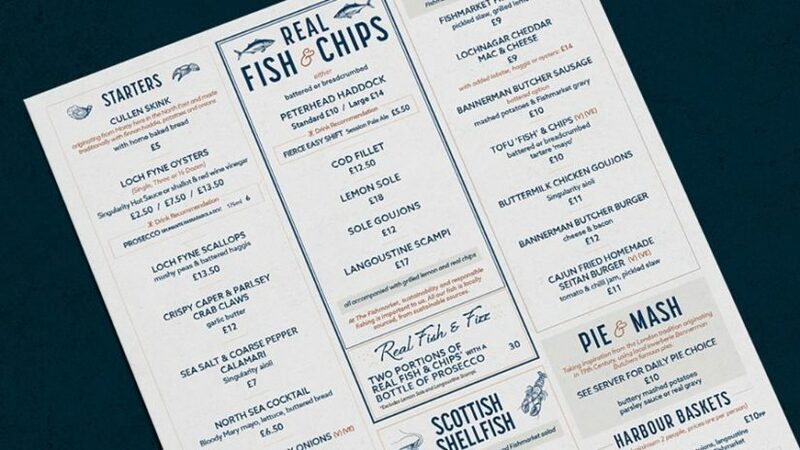 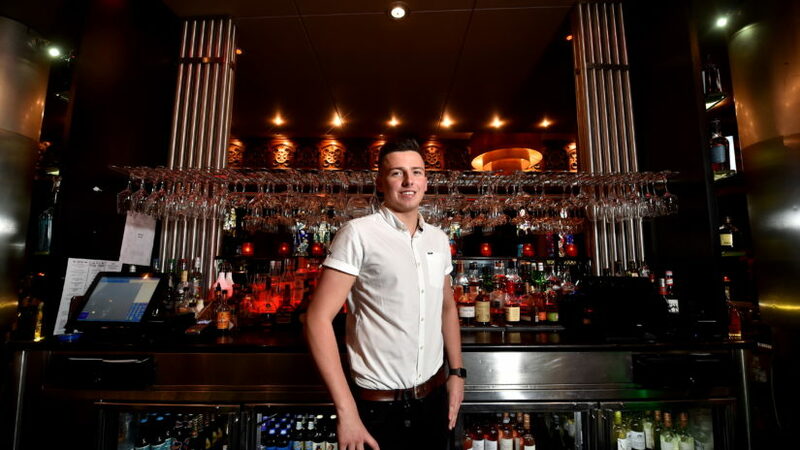 A new seafood restaurant in Aberdeen which is set to open by the end of the month has revealed its menu. 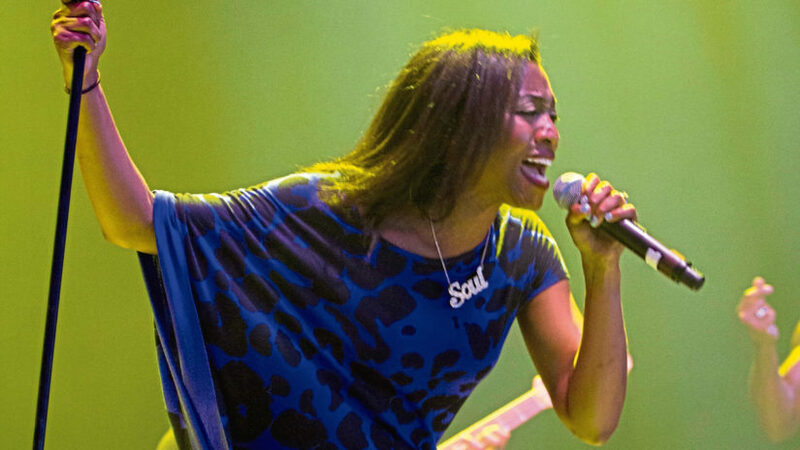 A soul music legend is to light up Aberdeen with an intimate performance.